Micro Tool Engineering, Inc. has manufactured and serviced medical devices for Amertek Medical, Inc.
and service the same medical devices for C.R. Bard. the Bard Urological Division. Call 1-800-526-4455 (Press 1 for Customer Service). 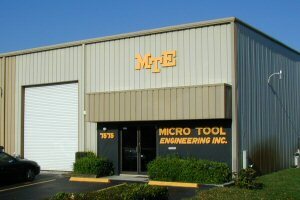 through Micro Tool Engineering, Inc. Click here for additional information.